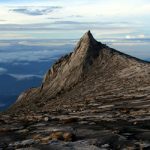 Here at Borneo Travel we love nothing better than writing about the amazing places that you can visiting on this vast and wondrous Island. From the fabulous wildlife to the awe-inspiring treks amongst the rain forests and mountains – there is something for everyone. This time we wanted to write a little post about the beautiful state of Sarawak in Malaysia. Let’s start by stating that Sarawak is a place of historical and cultural wonders. 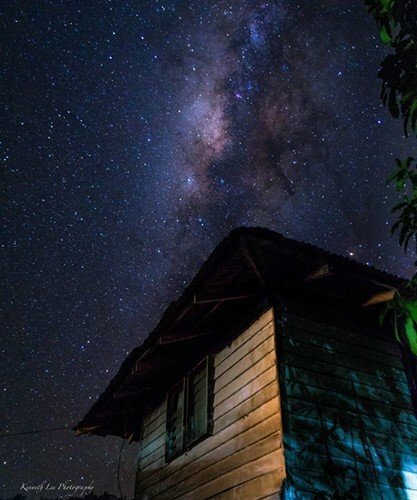 It offers an escape from the tourist rich areas of Borneo, offering a more tranquil and escapist experience for those looking for such excursions. Sarawak is located in the Northwest of the island of Borneo, bordered by the Malaysian state of Sabah to the north east, Kalimantan to the South and Brunei to the north. The capital of Sarawak is Kuching which, of course, is also the seat of the government in this state. Sarawak has tropical rainforests and amazing wildlife and plant species as one could imagine. It is home to the Gunung Malu National Park which has many cave systems. Sarwak also has the largest river in Malaysia, the Rajang River as well as one of the largest dams (Bakun Dam). Sarawak can trace its earliest known human inhabitants back 40,000 years as evident in the settlement found at Niah Caves. 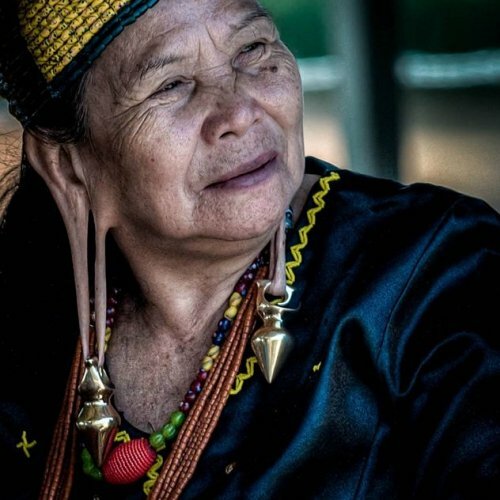 An amazing place to explore for singles, couples and groups, Sarawak has an abundance of cultural delights just waiting to amaze and help you really understand the culture and people of this state. You can enjoy trekking around the mountains and jungles, go exploring the caverns or climb the rock faces that have challenged many an explorer. Go diving amongst the coral reefs and explore the sea life that can take your breath away and leave you with life-long memories that you will want to share with others! You can take part in tours around the vast protected areas, national parks and wildlife sanctuaries – the enormous rainforests and nature reserves too. You may see the worlds largest flower, the Rafflesia, and many different animal species including, of course, the Orangutans and Proboscis monkeys. 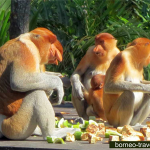 It is a wondrous place to visit and one that serves much to protect the endangered species as ecological well-being that we at Borneo Travel also encourage and uphold. Visitors to this great place can also choose one of many cycling treks. Cycling can help you get from place to place in great style but also allows you to explore places that you may not be able to get by car or other vehicle types. You will be spoilt for choice at the culinary delights on offer! Sarawak has some amazing dishes for you to try, from the jungle midin fern dish to the beautiful kolo mee – you really will be spoilt for choice! You will also, dependent on dates, be able to take par some spectacular festivals, from the festival of thanksgiving, Gawai, to the 3 day Rainforest World Music Festival! So you can see. 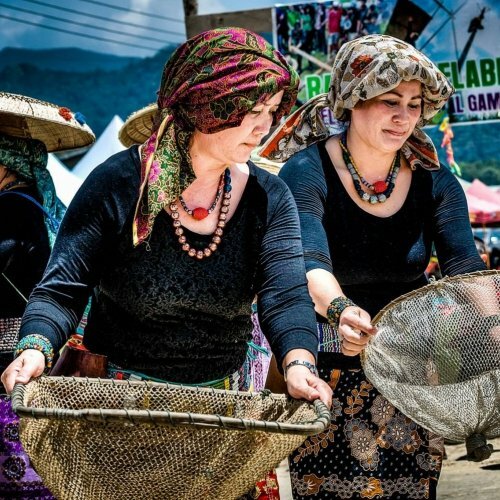 When Borneo Travel says that there’s lots to see and do in Sarawak, we really do mean it! Don’t forget that this is one part of Borneo and there is lots more to explore too! Why not contact Borneo Travel today to discuss your greatest adventure!